Location ... Location ... 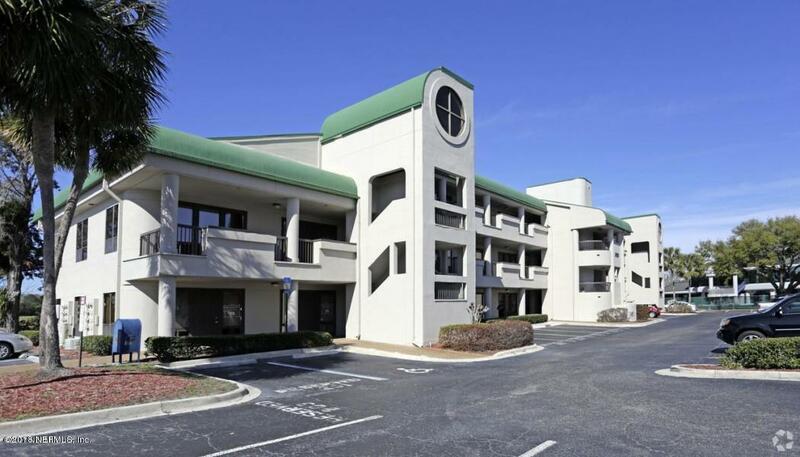 Location Office conveniently located near I-95 in Southside just off of Baymeadows Rd. Elevator and ample parking. 640 Sqft. with two rooms with kitchen and bathroom.